Denture Emergency? We're Here To Help! Growing up in a close-knit family, respect and concern for elders has always been one of my core values. 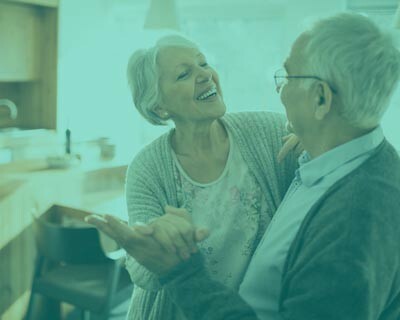 Our seniors have spent a lifetime working hard and contributing to our communities, and deserve access to the very best in denture care. 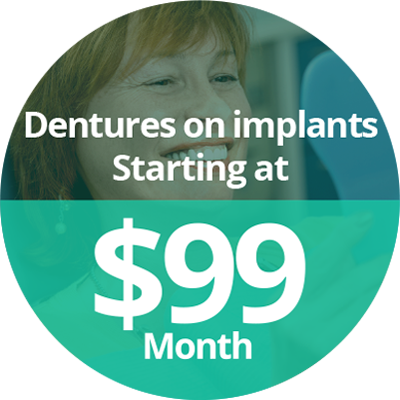 I’ve seen firsthand the effect of ill-fitting dentures on seniors’ quality of life, nutrition, and self-esteem. Some patients have dealt with discomfort, while others must skip their favourite foods. Some even lack the confidence to smile. This is unacceptable. This is why we create a wide range of high-quality removable dentures, bridges, and denture implants in-house. 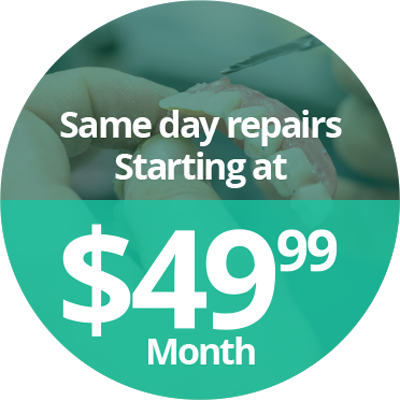 We also offer free cleanings and extended warranties to promote long-term oral health. 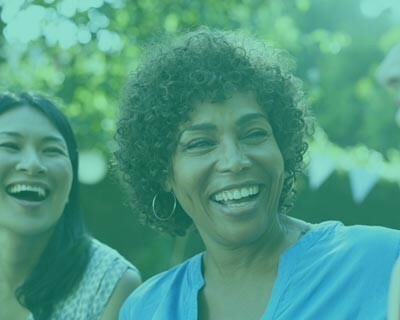 We understand the current state of the economy, so we price strategically to ensure that patients with coverage never have to pay out of pocket. Financing, direct billing and administration are all offered at our two full-service clinics. 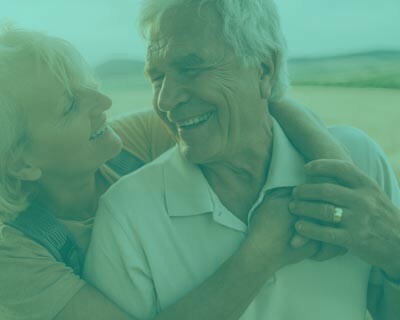 Additionally, we’re aware that for many seniors, long trips in the car or on transit can be stressful or even impossible. For this reason, we offer FREE house call consultations to any patient who requires them. At Future Smiles, we make sure that each patient leaves after their appointment with a healthy, happy smile. 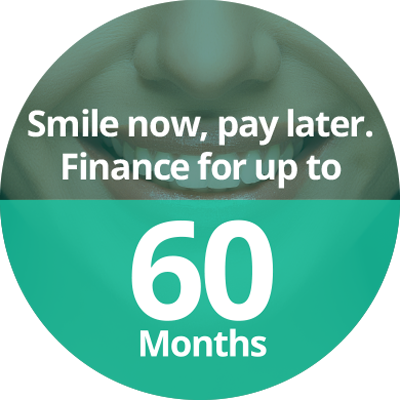 Book a consultation today and take the first step towards restoring your smile. We accept all insurance plans. Click Here to see a list of carriers we work with.